Al Safat Investment Company has been operating since September 15, 1983 as a Kuwaiti shareholding company with a paid up capital of KD 26,693,940. The company deals in all its activities in accordance with the provisions of the Islamic Shari’a and in accordance with the instructions of the Kuwait Stock Exchange Authority, Central Bank of Kuwait and Kuwait Ministry of Commerce and Industry. Al Safat has diversified investments and interests in vital sectors such as real estate and financial markets, as well as providing financial and advisory services that serve the objectives and trends of its shareholders. In addition, all investments and financial services provided by Safat comply with the highest Shari’a standards, under the supervision of an Islamic financial advisory firm certified by the Kuwait Capital Markets Authority. Al Safat also aims to create value for its investors by acquiring investment opportunities with high financial returns and providing advisory services that exceed their expectations. Investment in the sectors of real estate, finance, healthcare, industrial, energy, agriculture, food and other economic sectors through participation in the establishment of specialized companies or the purchase of shares and bonds in these companies, or project management in various sectors. Managing the funds of private and public institutions and investing these funds in various economic sectors. Conduct and provide technical and economic consulting and evaluation, study investment projects and prepare the necessary studies through an integrated professional team. To act as an intermediary in lending, borrowing and lending to others in accordance with the generally recognized agreements, rules and regulations set by the Central Bank of Kuwait. Perform the duties of lead manager for bonds issued by companies and institutions as well as the functions of the custodian. Trading shares including buying and selling shares and bonds of local and international government institutions. Provide all services that help in developing and strengthening the capabilities of the financial and monetary market in Kuwait and meet its needs. Forming and managing all types of investment funds in accordance with applicable law. Manage and supervise the activities of the Group Investment Plan as an “Investment Controller”. Al Safat Investment Company was established on September 15, 1983 as a Kuwaiti shareholding company which carries out its operations in accordance with the provisions and regulations of Islamic Shari’a. 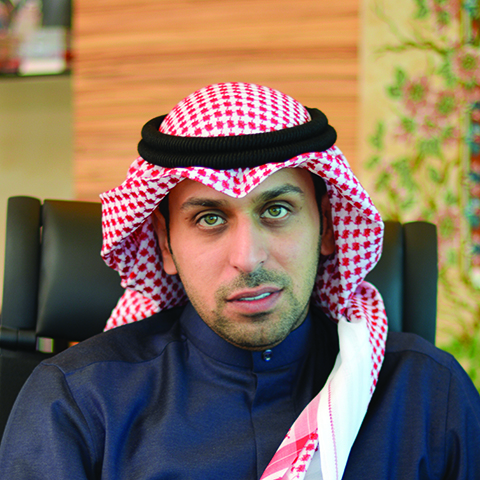 The company’s capital amounted to KD 26,693,940. The company is controlled by the Kuwaiti regulatory authorities. The Capital Market Authority, the Central Bank of Kuwait, the Ministry of Commerce and Industry and the full compliance with the laws and regulations issued by these authorities. The company is committed to targeting successful and high-yielding investments by adopting deliberate visions to exploit promising investment opportunities and products that meet the needs of investors abroad.